Hurlburt Heating and Plumbing provides heating, cooling and plumbing repair, service, installation and services in Osseo WI and surrounding areas. Check out what some of our customers are saying about Hurlburt Heating and Plumbing Heating, Cooling and Plumbing services. I've has this company out to our house before, always are honest and take good care of us. I trust this company. The technician showed up a few minutes early, did a good job and cleaned up perfectly. My drain has never worked so good! Thanks Hurlburt! The service guy was here really quick but it cost more than I thought it would. I'd still call them again though. The tech that came out was awesome, very happy and reasonable price. From time I called Hurlburts you could tell that not only do they care about their customers but they have some great systems! The technitian came out and diagnosed everything, he found that the fan motor was bad and recommended that I consider a new heatpump be cause mine is pretty old. Andrew, the sales person came over taht afternoon and gave us some different option, they credited the rapair off the cost of the new systme and we even got 12 months same as cash finaning! We've used this company for a long time, there is no way I could call someone else. They always show up and do a good job for a fair price. 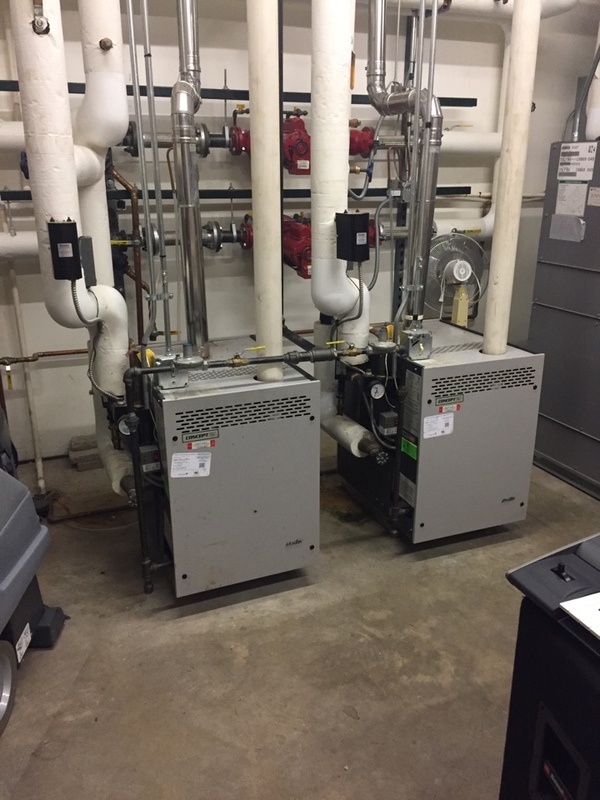 Performing boiler tuneups for a commercial client. This system is ready for the winter months! Working on GeoComfort Geothermal air conditioner for Jamie Y. in Osseo. 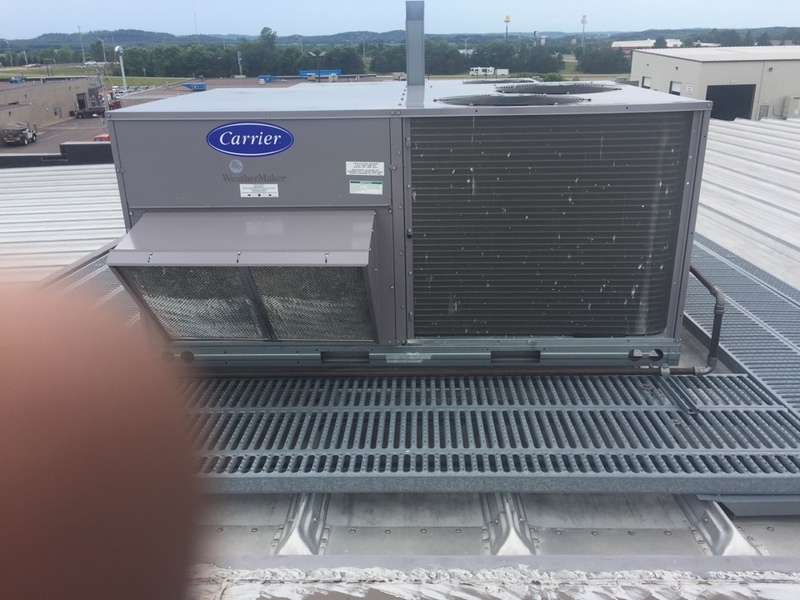 Just repaired an air conditioner in Osseo Wisconsin and getting it ready for summer! 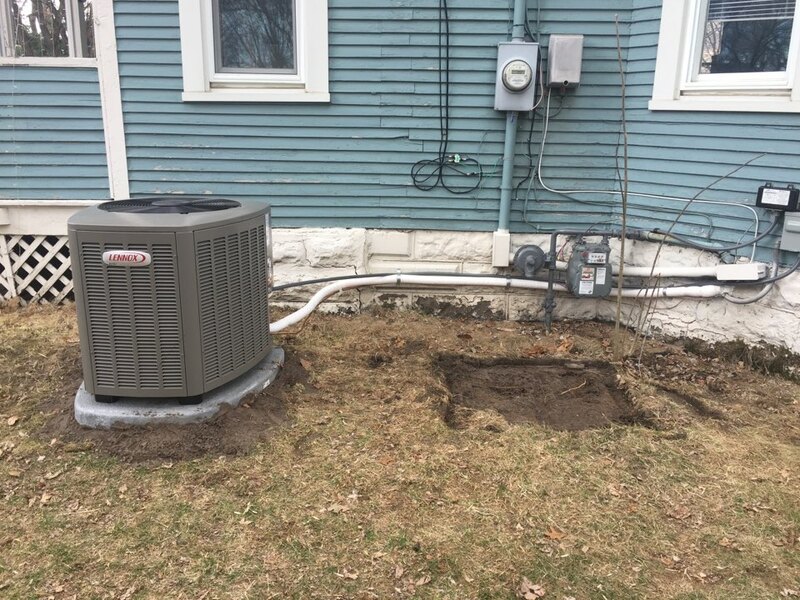 Installing a new Lennox Furnace and a/c system for Carl A. in Osseo Wi. Repaired a heatpump, a new fan motor and it's working like a champ!